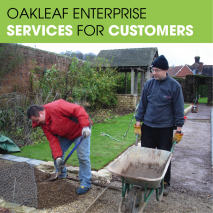 Oakleaf Enterprise has provided vocational training for people with mental health needs since 1995. In that year and following the Care in the Community Act 1990, an occupational therapy unit at the old local Victorian asylum, Brookwood Hospital, closed and relocated to Guildford. 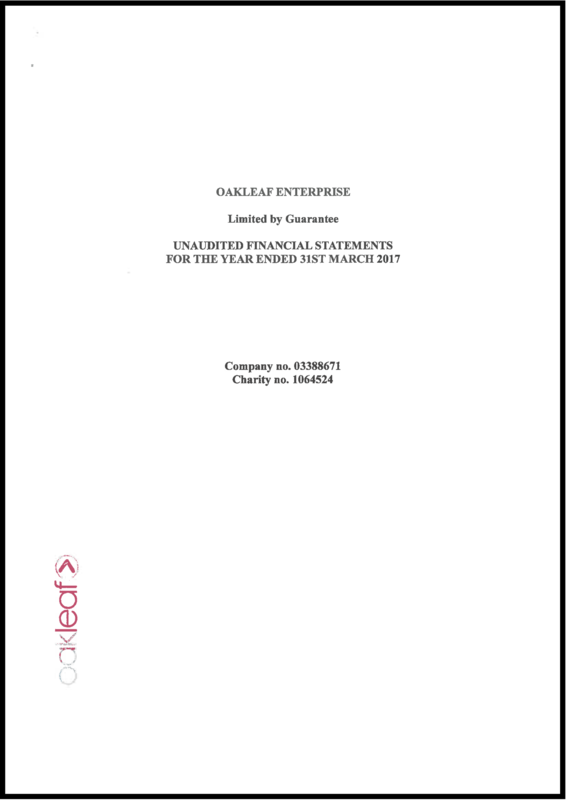 The charity was registered in 1997 and has been led by the same Chief Executive ever since. 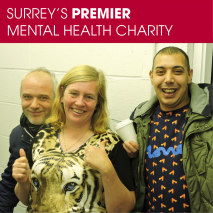 Since then we have worked hard to benefit people in Surrey suffering mental ill-health. 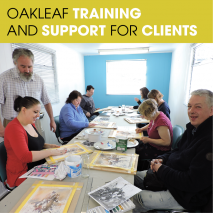 Our main focus is vocational training – we deliver training and work experience in upholstery, horticulture and IT, enabling clients to gain new skills, as a first step on their return to the workplace. Over the last three years, in response to client feedback, we have also delivered a programme of social inclusion activities (ranging from literacy and numeracy sessions, to guitar lessons, meal nights and a Greenhouse Growing Group). Alongside our counselling services and job seeking support, these activities have all benefited hundreds of local people. 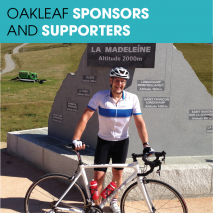 To improve the lives of people managing mental ill-health in Surrey. Promote awareness and reduce stigma. We work to foster confidence and reduce social isolation by actively training, engaging and supporting individuals with mental ill-health to empower them to participate as active members of society.